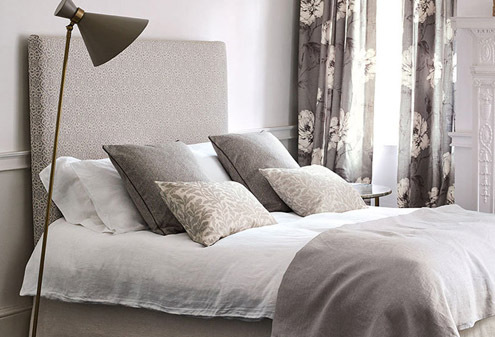 Romo’s selection of elegant fabrics and wallpapers have timeless designs that will keep a room looking versatile and fresh. Motivated by nature, travel and fashion, Romo consistently create sophisticated collections. 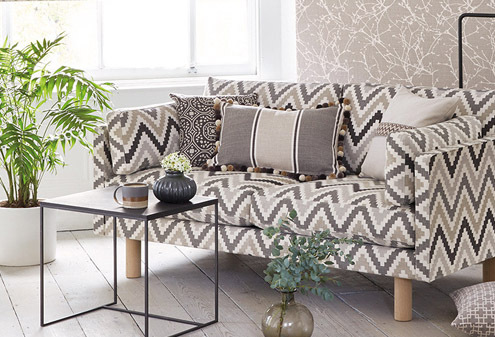 From bold graphic prints to subtle, colourful plains, Romo has a beautiful collection of wallpaper that can transform any room in your home. 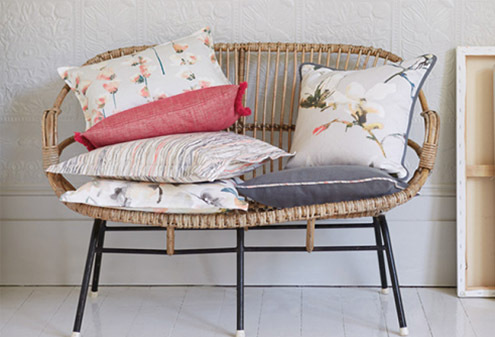 Soft cotton, linen or velvet are just a few fabrics and textures Romo has to offer. 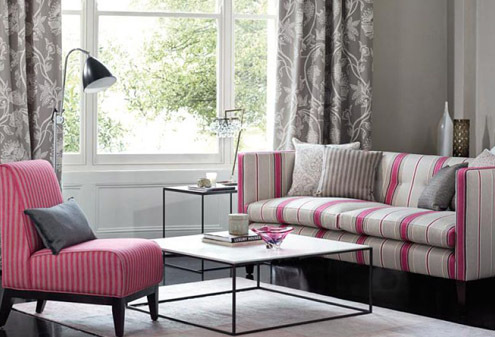 Express personality through Romo's contemporary and stylish designed fabrics and design your perfect sofa, chair or curtains with a fabric of your choosing.